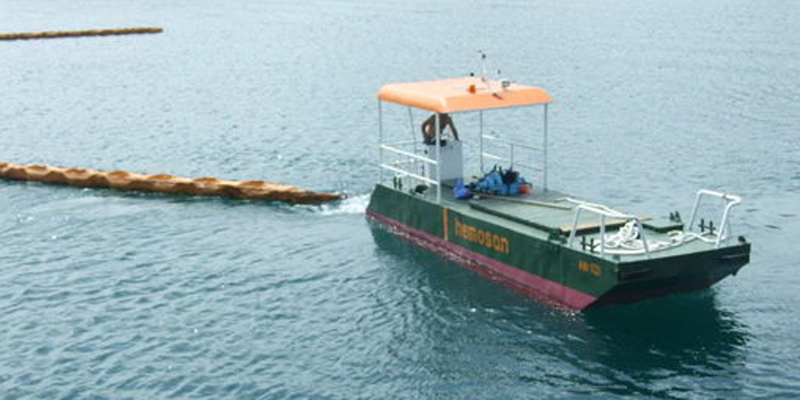 “Hemosan” Company is unique in Montenegro when speaking about the domain of protection of the sea, water surfaces and coastal territory and has sufficient staff and professional capacities for performing this activity. 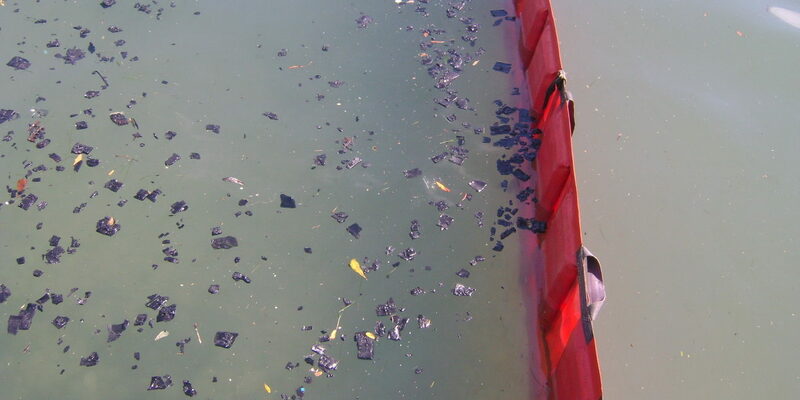 Primary purpose of environmental-protection is provision of preventive protection of the sea and water surfaces and in case of pollution preventive protection shall become cleaning and sanitation of oily water surfaces. 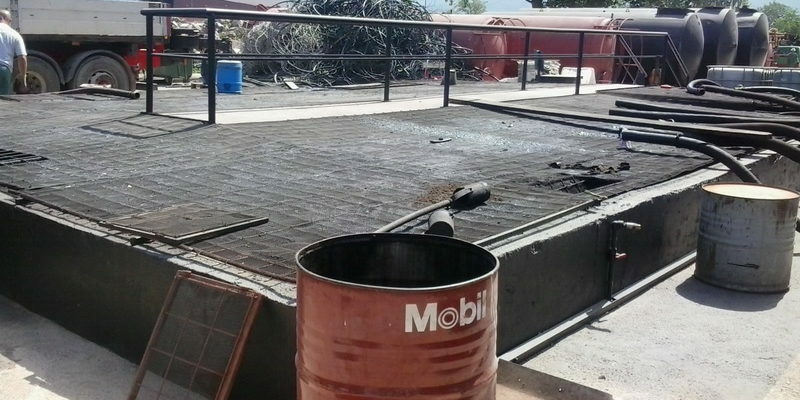 For a long time “Hemosan” has been providing services of industrial cleaning at regular maintenance, which is increasing the efficiency and reducing the operational costs of your plants. 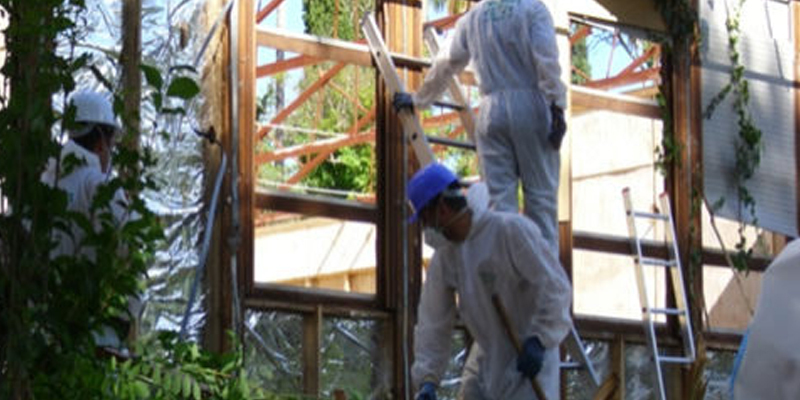 Cleaning is performed by skilful workers trained for a safe operation under demanding industrial conditions. All workers possess appropriate legal authorities and Certificates of Competence for disposing chemicals and other hazardous substances, competence for handling devices for measuring concentrations of explosive gases MSA – Ex Ox, and competences for the use and maintenance of protective clothing. 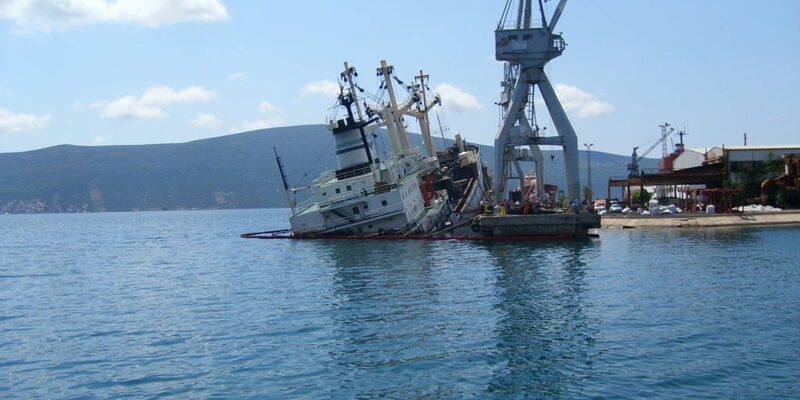 Company for sanitary and environmental protection “Hemosan” owns two Eco centres, one of which is located in the Port of Bar and the other one in the Adriatic shipyard Bijela. In Eco centre in the Port of Bar there is a recycling centre for the acceptance, disposal and treatment of oily and waste water (slop, bilge water, sludge) from the ships Recycling centre in the Port of Bar services the entire market of Montenegro, including all of the marinas and all the ports which are not of international significance for the territory of Montenegro. 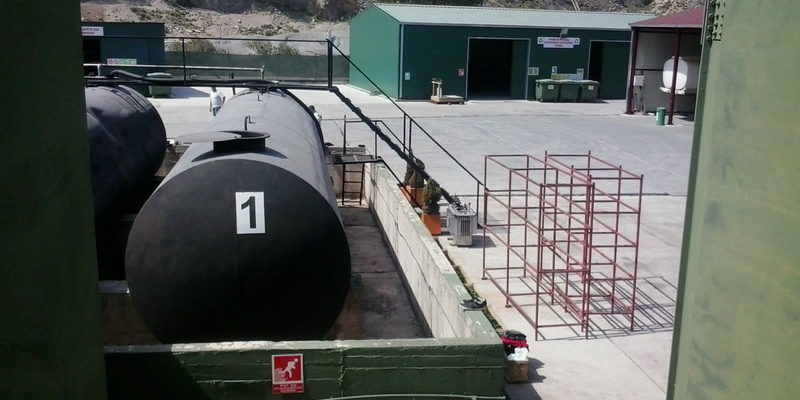 “Hemosan” provides services in the domain of environmental engineering – organized collection, transport, temporary storing and final disposal of all types of hazardous and non-hazardous waste. Networking of relevant institutions and companies for the purposes of optimizing the recycling process. “Hemosan” has created human resources, organizational and optimal technical conditions (storages, appropriate equipment, ADR vehicles) for a systematic conduct of the waste disposal procedures compliant with the effective legislative acts. “Hemosan” is the authorized operator that holds all required Decisions and authorizations issued by the Environmental Protection Agency of Montenegro for carrying out this activity, and is therefore committed to observe the entire law regulations harmonized with the EU regulations under the Basel Convention. 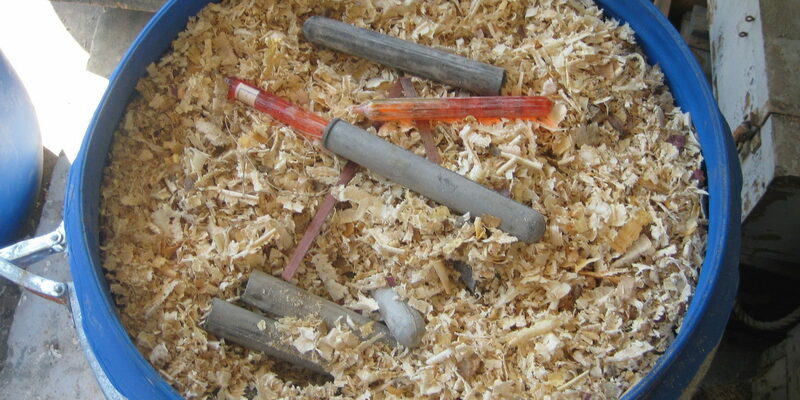 The waste is classified, that is, categorized according to its: properties and place of generation. 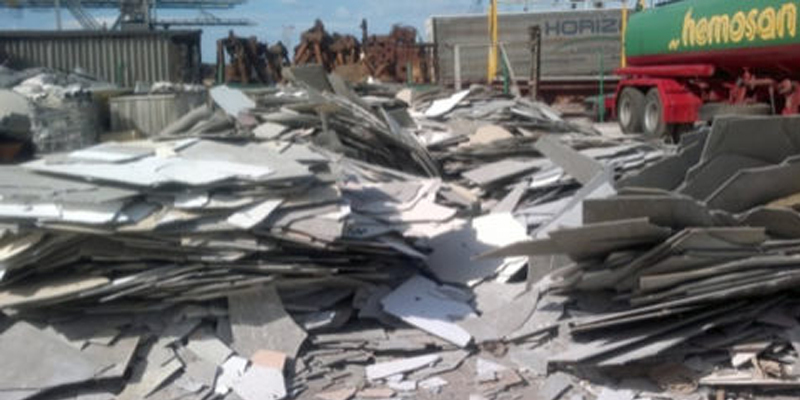 According to its properties, the waste is classified to: hazardous, non-hazardous and inert waste. Non-hazardous waste is the waste which according to its composition and properties has been defined as non-hazardous waste that is, the one not doing any harm to human health and does not endanger the environment. Electrical and electronic waste (EE waste)is electrical and electronic waste equipment, including slops and compositional parts generated in business (industry, turnover, and similar), then electronic waste from households, waste generated in production and/or service activities, when its types and quantities are similar to EE waste from the households. Electronic – electrical waste is characterized as hazardous waste and in accordance with the Law on Waste Management may not be mixed with other waste types. “Hemosan” is dealing with organized collection, transport, classification, storing and recycling of electronic-electrical waste. 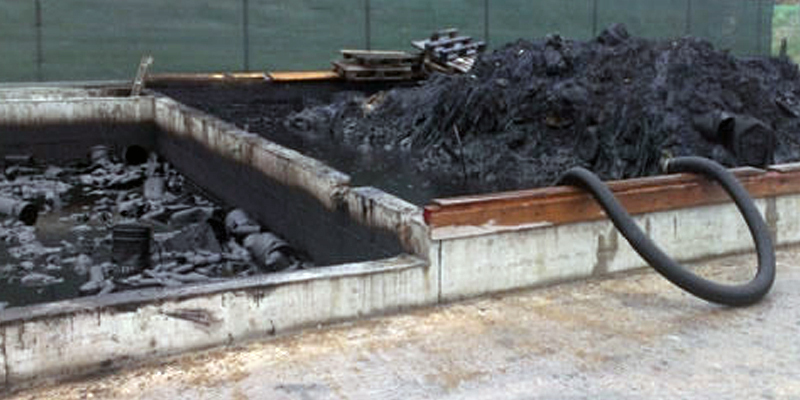 Chemical waste implies any waste containing chemical substances possessing one of the following characteristics: corrosiveness, flammability, toxicity, reactivity or cancerogeneity. 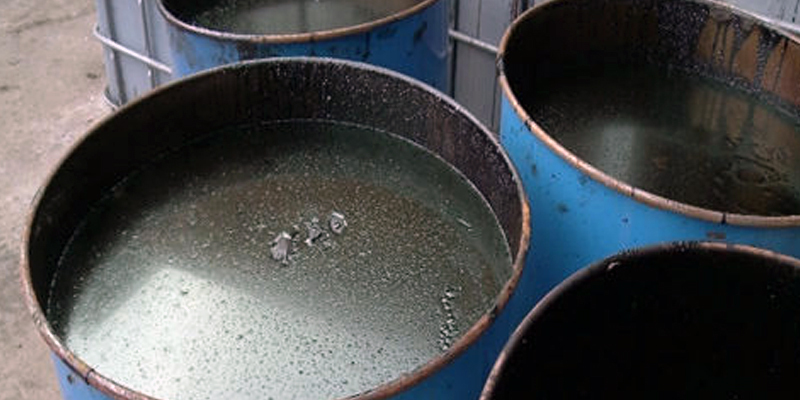 Chemical waste in solid, liquid or gaseous form may cause deterioration of human health and also lead to severe forms of environmental protection if processed, stored and transported improperly. 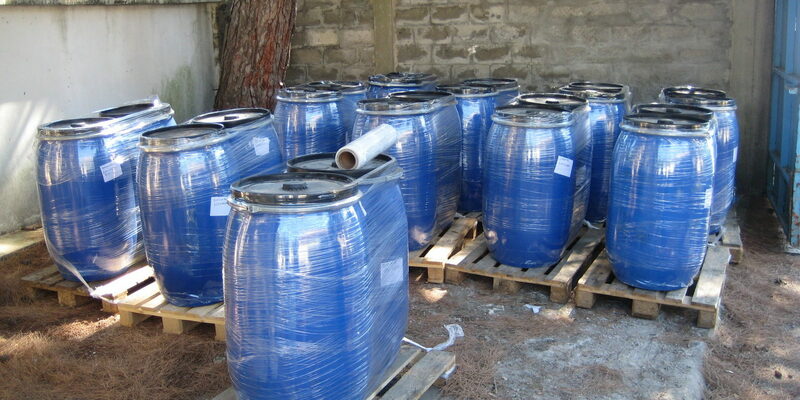 Our Company has all of the required permits for collection, classification, packing, dumping, storing, export and disposal of chemical waste. 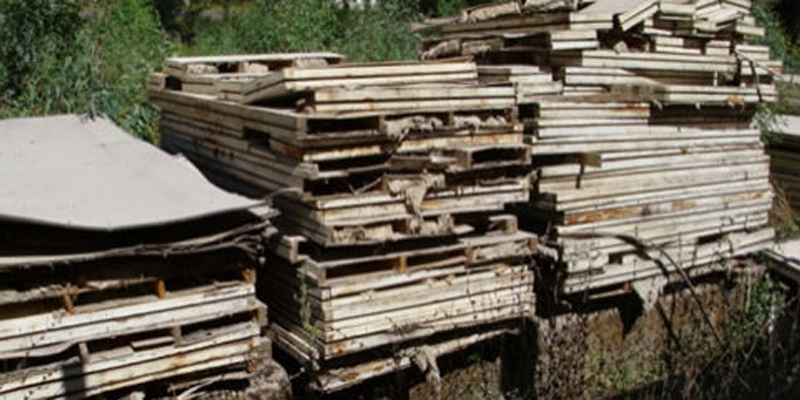 In the past, materials that are definitely harmful for human health and environment had been installed in numerous construction structures and ships. Aiming at protecting the human health and the environment, we have developed the sanitation procedures which technically and technologically constitute optimal solutions, which may be safely performed with our experts and modern equipment. We are able to offer all services, starting from the takeover, sanitation, to final handover of cleaned space for further use. Hazardous waste overtaken is temporary stored in our recycling centre, until its export and final disposal. 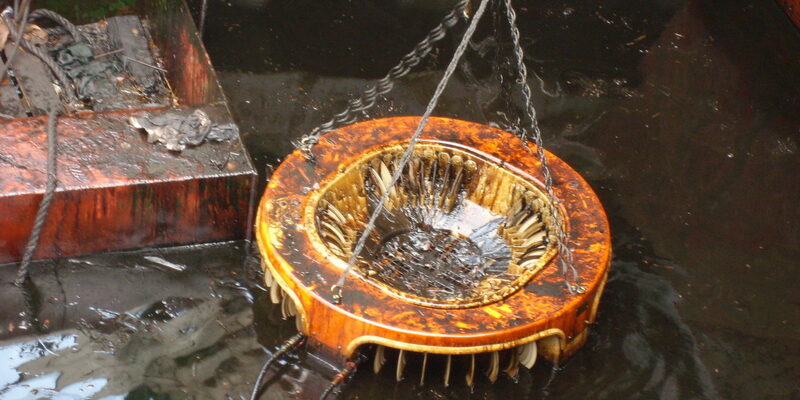 Due to their properties, waste motor oil is classified as hazardous waste. Extremely high possibilities of recycling waste oils underline the need for their collection and recycling in quantities as higher as possible, in order to preserve the environment and regulate consumption of natural resources. 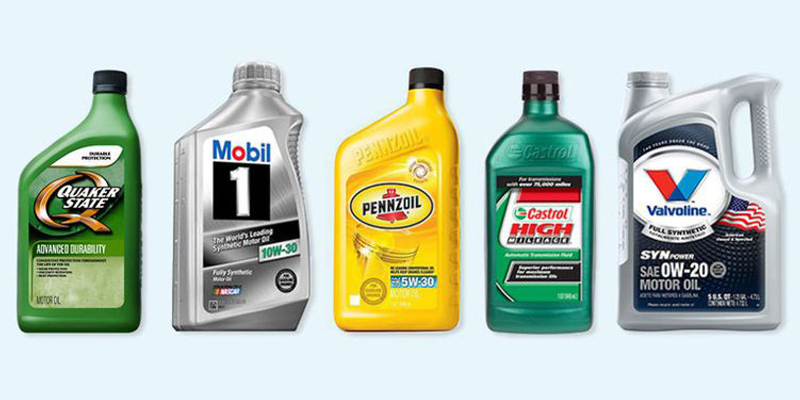 Waste motor oil is any mineral, synthetic, industrial, insulation or thermal oil which cannot be used any more for the originally intended purpose. 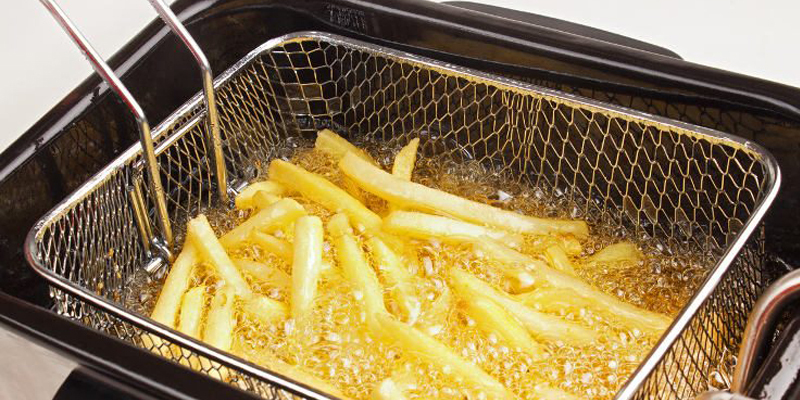 Waste edible oil is any oil generated from carrying out catering and tourist activities. 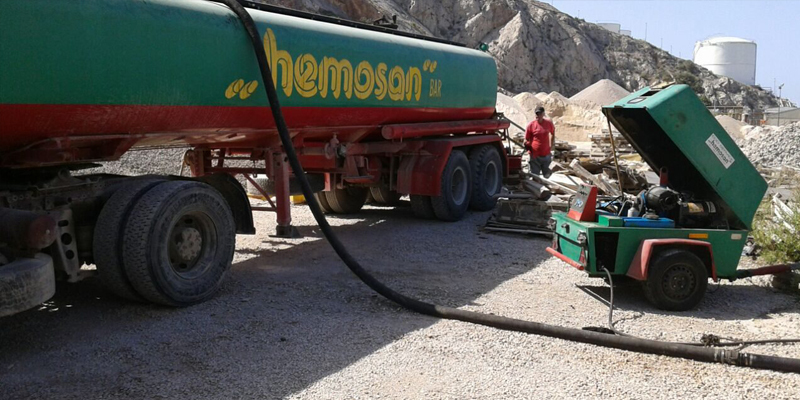 Company “Hemosan” holds all the required permits for collection, dissolution, packing, dumping, storing, export and disposal of waste motor and edible oil. 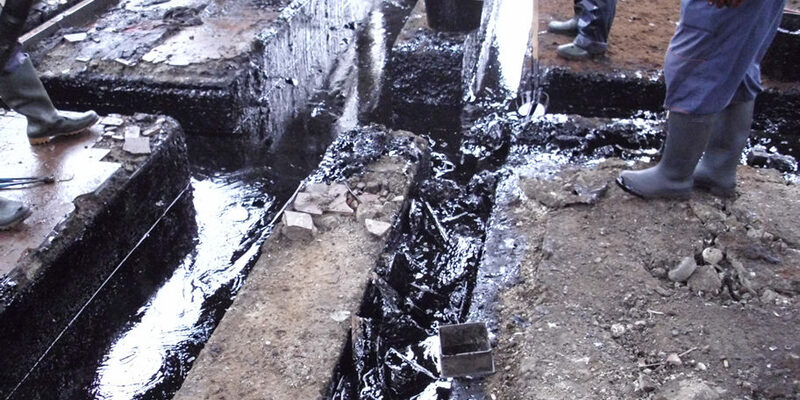 Our service starts by rendering advices to our clients on the most appropriate manner of disposal of oily waste (soil, sand, sawdust, plastic packaging, etc.) , its collection in the place of generation, classification of waste in appropriate packaging (cans, barrels and containers), acceptance, through transport, temporary storage to export, that is, to final waste disposal. 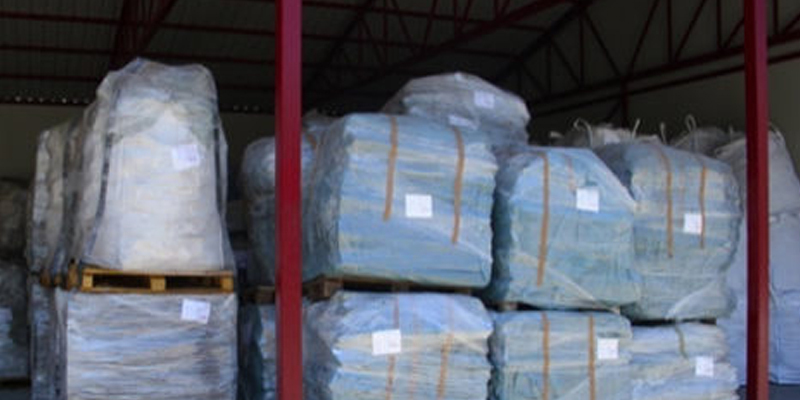 Export: of pharmaceutical, chemical, oily, contaminated waste, asbestos and glass wool in the quantity of cca 2.000 t.